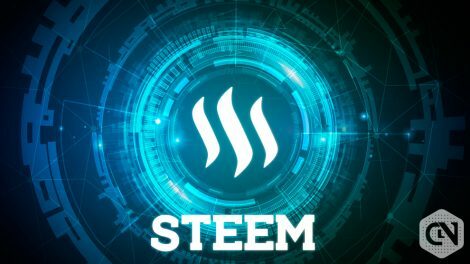 A blockchain based social media platform sounds very exciting, and that’s what the makers have managed to create with Steem (STEEM), and its growing popularity speaks for itself. 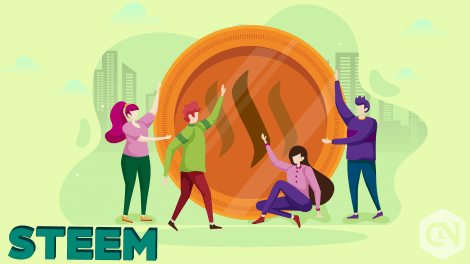 The website rewards users who create content or participate in the activities on the site. 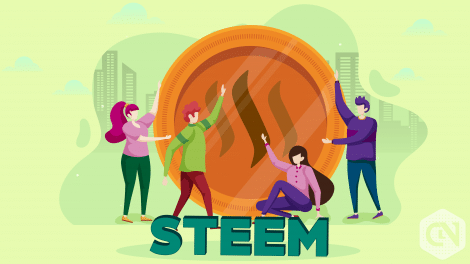 There are three currencies through which the payment can be made- Steem (STEEM), Steem Dollars (SBD), and Steem Power (SP). 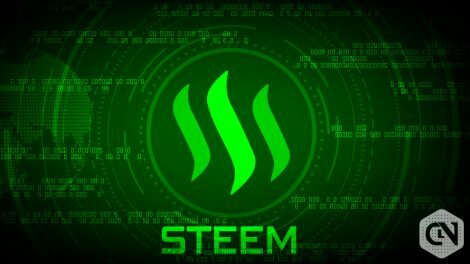 The blockchain behind this platform is almost similar to Bitcoin, and this platform has managed to attract more than 10 million unique users every month which is an achievement in itself. 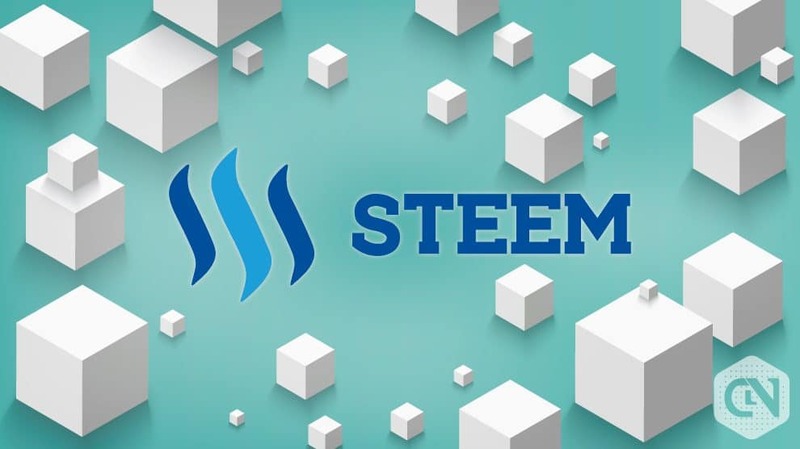 What makes this platform different is that the content creators and holders are given around 90 percent of the rewards while the miners get only 10 percent of that. 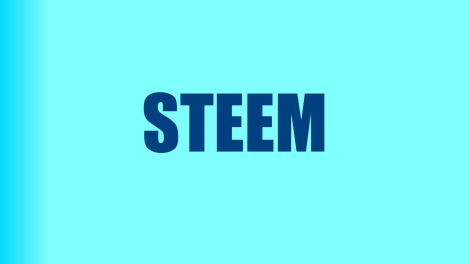 Content creators have the maximum number of generated coins which is around 75 percent of all the generated coins. 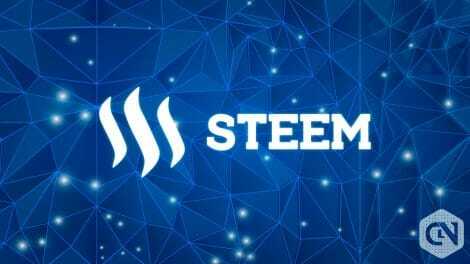 This kind of approach is the reason why Steem is considered as a different cryptocurrency as compared to others in the market. 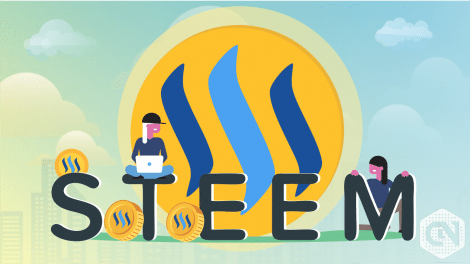 On this platform, users who invest their time and effort into the platform earn a good amount of money which is the reason why this cryptocurrency is different from other cryptocurrencies.